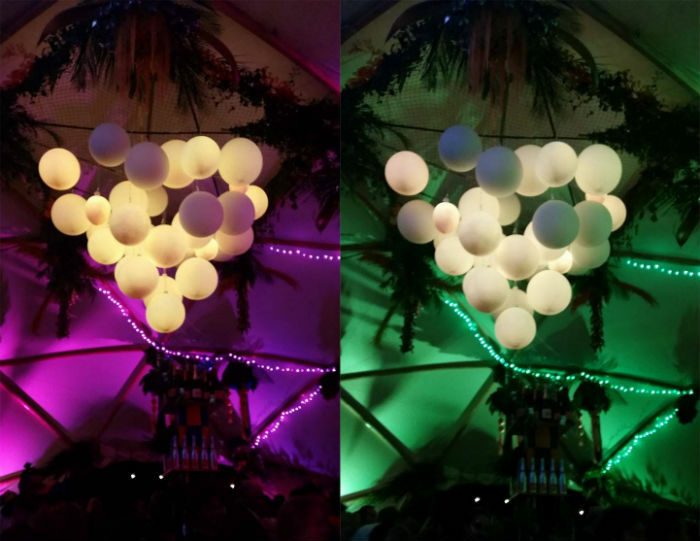 Colours and light patterns can be bespoke to the events theme. 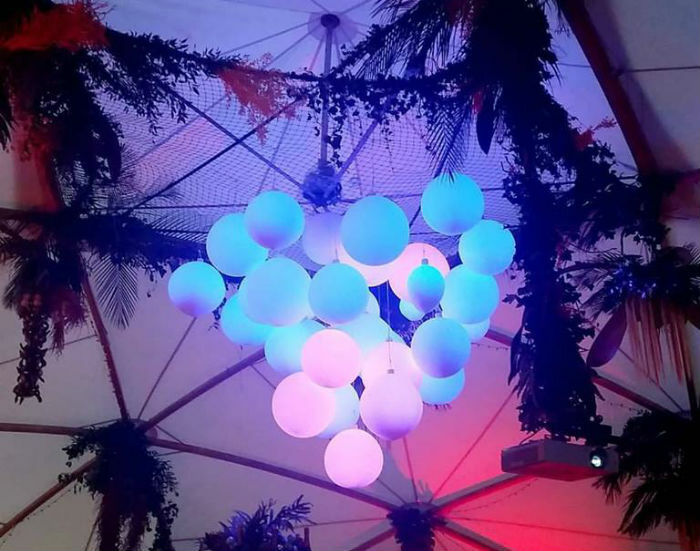 This team creates interactive digital installation experiences that engage audiences through mesmerising lighting environments. 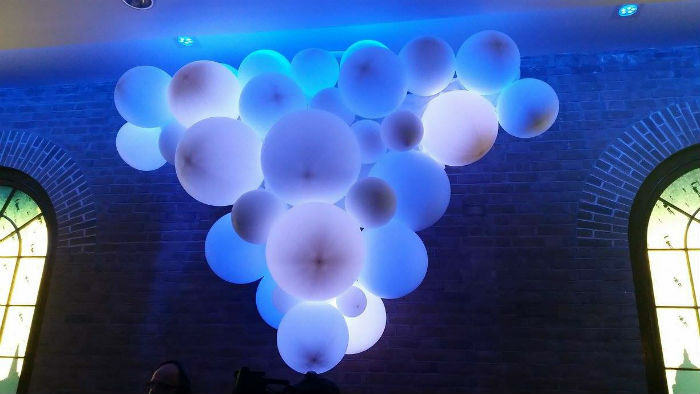 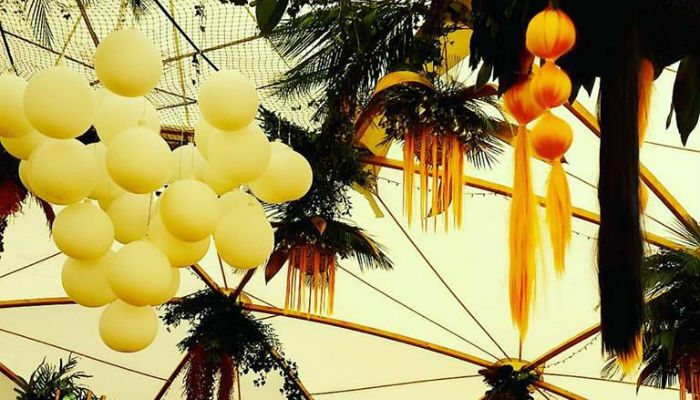 This simple installation changes colours and patterns continuously, creating a unique and striking fixture to your event. 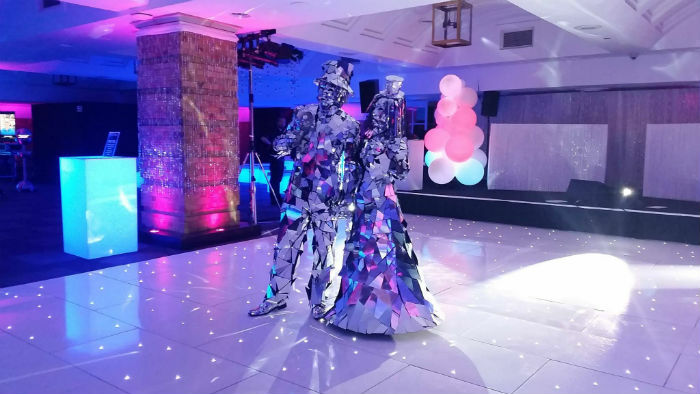 A stunning visual treat that will be the talking point among guests, and grabs the attention of anyone passing by. 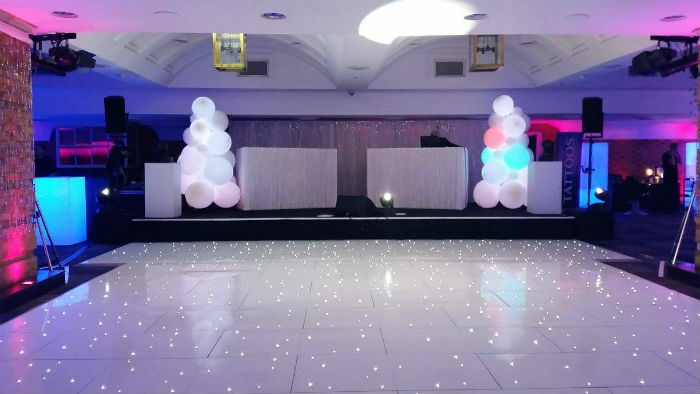 Can be adapted to suit any event theme making a eye-catching decoration with a simple set up.